A growing number of people are ensuring the Gate Theatre’s future by deciding to leave a Legacy gift in their Will. No matter how large or small, this is incredibly important to us, and is a wonderful way of enabling us to continue supporting the next generation of theatre talent. As the Gate Theatre is a registered charity (no. 280278), no inheritance tax is payable on the amount of your gift. Therefore, it is worth bearing in mind that after providing for your loved ones, instead of paying tax to the Inland Revenue you can leave a tax-free gift to a charity whose work has given you enjoyment over the years. Should you decide to remember the Gate Theatre in your will, we would be very grateful if you could let us know, as this will enable us to thank you for your generosity and allow us to keep you, or someone close to you, informed and involved with the theatre. All information that you supply will be treated in the strictest confidence, and does not involve you in any binding commitment. 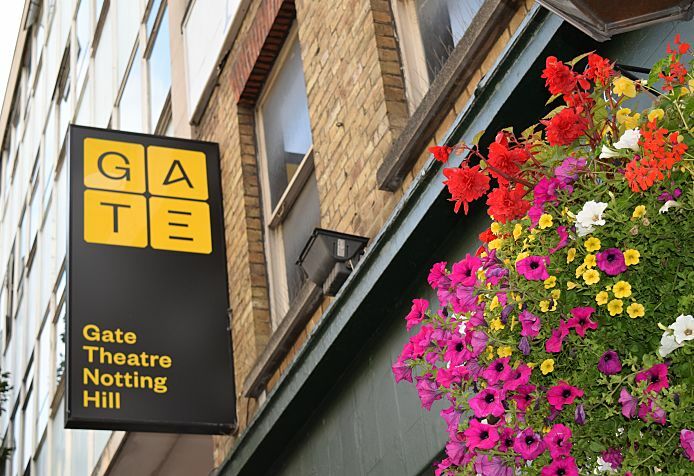 To discuss your legacy and for assistance with wording, please contact Alexandra Davis, Head of Development, in confidence at alexandra@gatetheatre.co.uk or on 020 7229 5387. Thank you for your generous support of the Gate Theatre.